While affiliations and co-signs aren’t things you necessarily need in order to break through in the industry, they certainly can never hurt. Having somebody with an already established fan-base catapult your art right in front of their easily-influenced minds is a fast-track route to success. 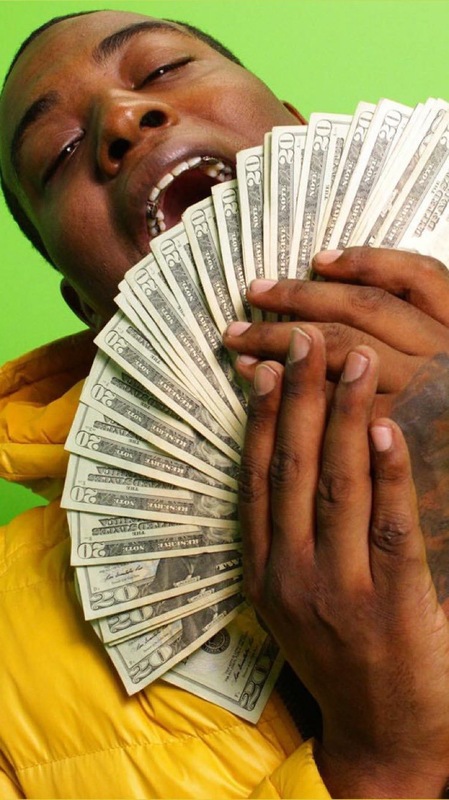 That’s why when artists like Soulja Boy and Sauce Walka co-signed New Orleans native, Tre Pierre, it was only a matter of time before he broke through. Releasing his new video for, “Dog For Life”, that time may be coming sooner than later. Set to the background of a ramped up trap house that’s sporting some unique wall-art, the video “Dog For Life” is rooted completely in simplicity. Ditching the wavy effects for focused shots that help drive home the shining qualities of the record, the director and Pierre make for a decent video, but one that’s mostly carried by the record. As for the record, the uneasiness that the synths bring through the production provides for an interesting listen. With Pierre utilizing these sounds to bring us a strangely infectious record, it could be easy to see why the big wigs have started taking notice of his style. Take a peek at the video below and get familiar with Tre Pierre.